Our signature is clean lines and crisp styling that showcases the character of the home, not the furniture. As much as we love design, we love houses even more. Each Swank home is custom styled by a design expert who hand selects artwork, objects, and visuals specific to the personality of home and its surrounding neighborhood. Swank is owned by a successful real estate agent of nearly 20 years whose expert stylists are focused on both marketing and design. Our designers capitalize on views, room size, and layout to create a realistic sense of what it would be like to live, play, and entertain in the home. To evoke an emotional reaction from potential buyers. 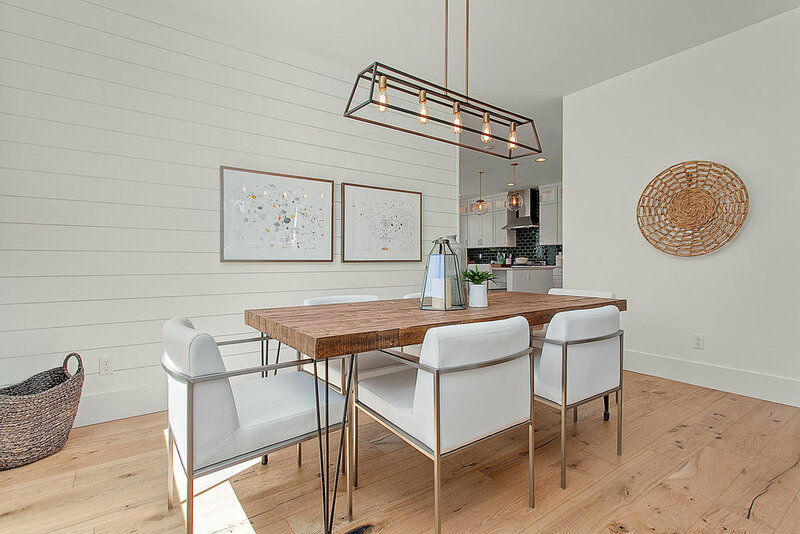 As marketing specialists, we do lifestyle staging, which allows the buyer to envision themselves owning the home and inhabiting its rooms — ultimately resulting in a greater return for our clients. An emotionally invested visitor is a seller’s best buyer. We never tire of hearing this. Agents and design-savvy clients recognize our brand the moment they enter a Swank-styled home. Each home is custom styled to appeal to wide range of buyers, while still feeling wholly unique. 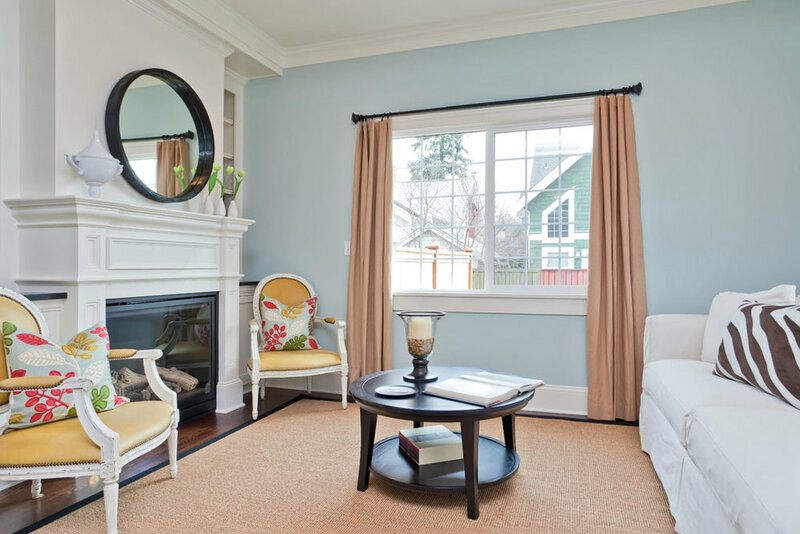 We deliver a holistic staging experience that is mindful of seller and Realtor timelines as well as visuals and characteristics that highlight the home’s best features. Staged homes sell faster and garner greater returns than non-staged homes. Did you know that 95% of homebuyers look at homes online first? 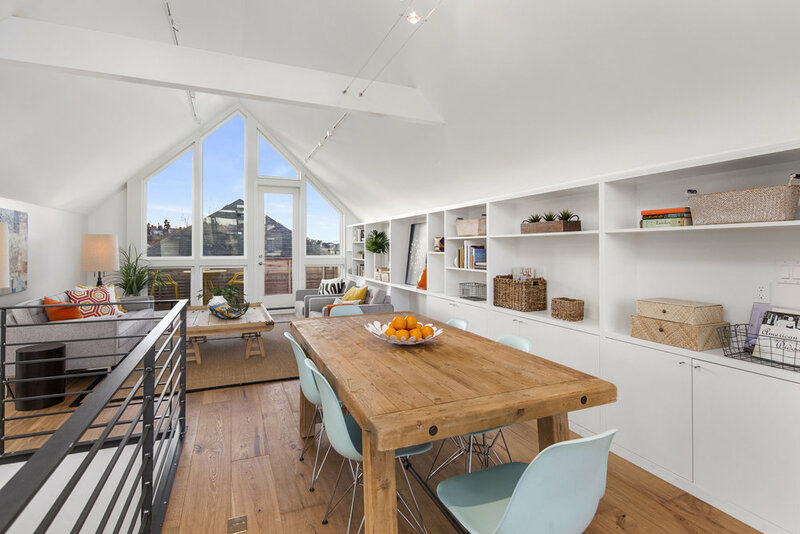 When real estate agents or sellers call Swank for a quote, our project manager will set up a convenient time for us to conduct an onsite walk-through of your home and discuss your ideal timeline for sale. Our services are bid-based and customized to the unique needs of your home. And don’t worry – we won’t come in and give you a list of things for you to fix. However, we may suggest small modifications that will have a big impact on your sale. Homes must be vacant at the time of staging. Our stylists will curate a look tailored specifically for your home, and then they’ll collaborate with our in-house movers to place each object in the manner that matches the vision for your space. Swank delivers a thoroughly turn-key experience for every home we stage. When you tour a Swank home, you may notice that our business cards are in low supply because they are in such high demand. 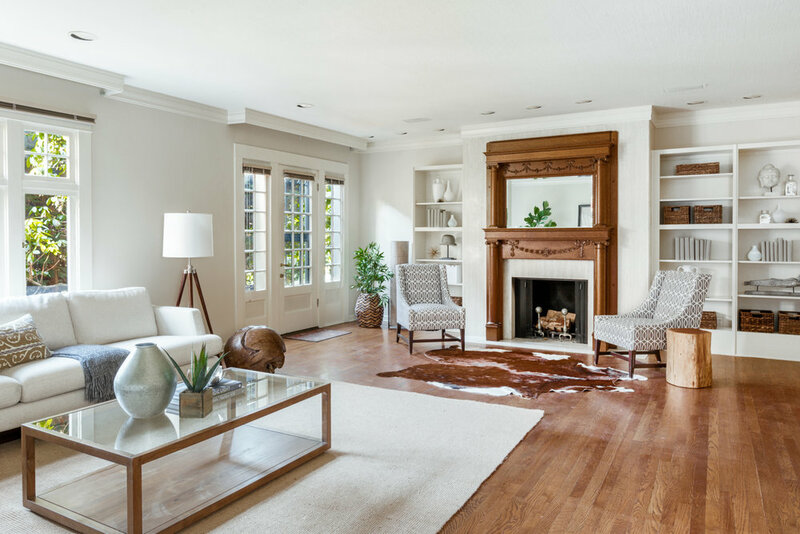 Beyond signature staging, our services extend into signature design, and we love receiving your kudos and calls after you visit a Swank client’s home. Swank designers work by an hourly or bid-based rate. 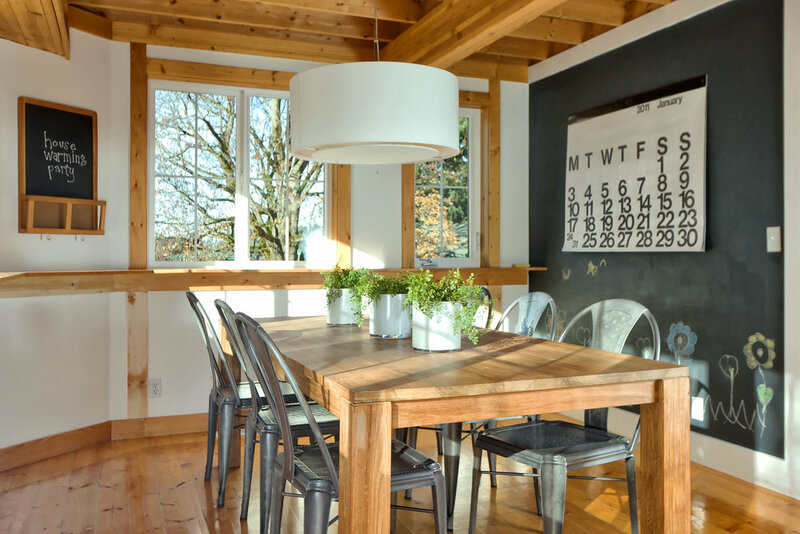 We take a thorough and thoughtful approach to each client’s lifestyle and intentions for their home. Whether you want a collaborative design experience or to simply hand over the keys, trust Swank to deliver a look that you will enjoy coming home to for many years to come. 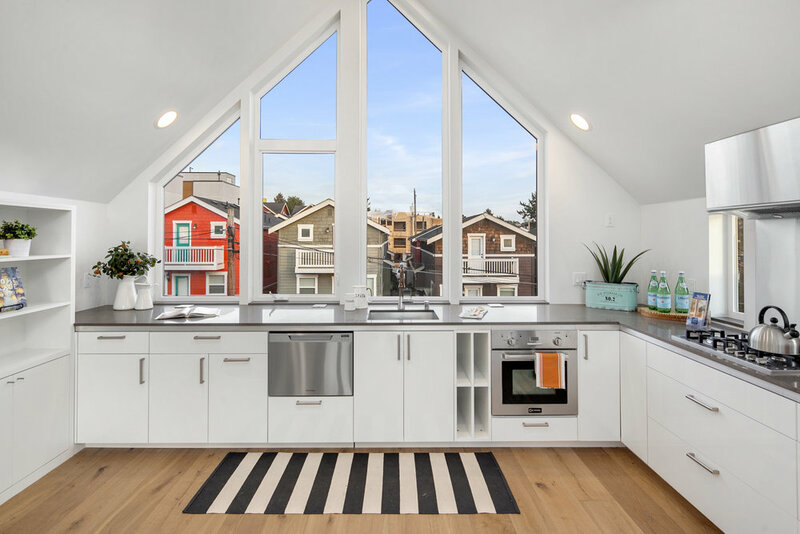 Swank is an independently owned, Seattle-based business. Read our testimonials to learn more. 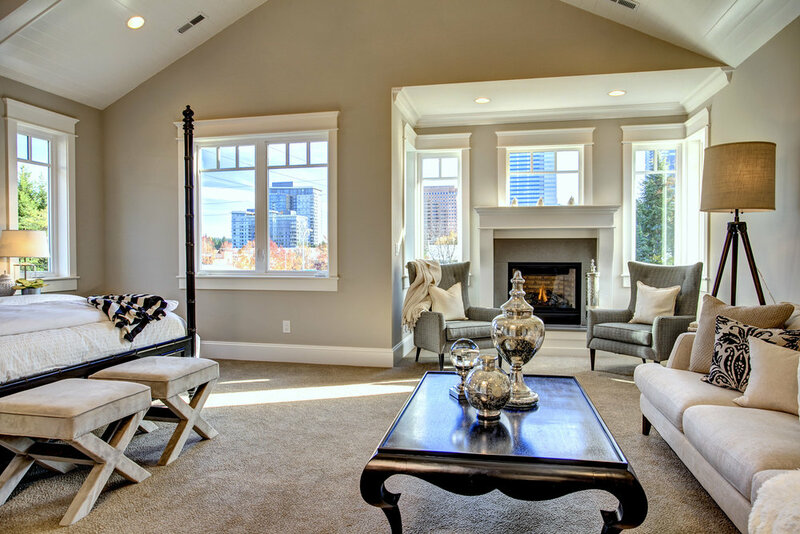 We welcome your calls or inquiries regarding Swank’s staging and design services.